Day Spa & Hair Salon. 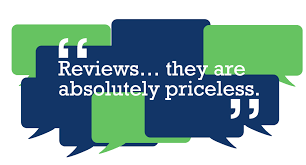 Rejuvenating 1 Hour Massage for $125.00. Reg. $145. 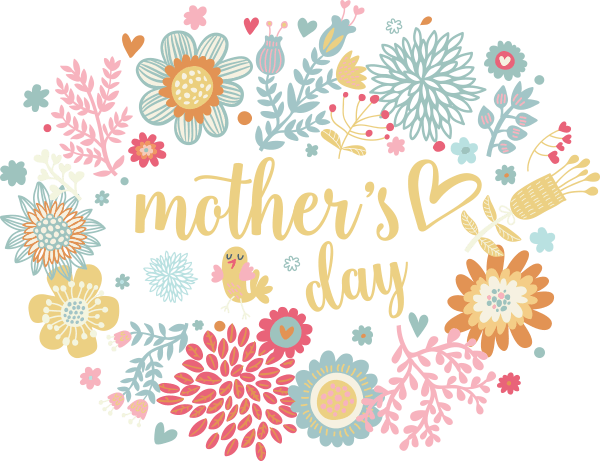 Mom can enjoy a Complimentary Spa lunch with these services. 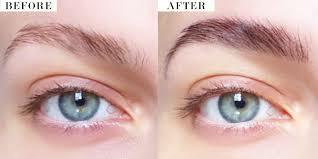 Unlike shaping waxing, threading, or tweezing, brow - tinting is a color service that doesn't take away any hair (although you can do so in conjunction with hair removal) but uses semi-permanent vegetable dye to enhance color, shape, and thickness — or all of the above. Schedule your wedding services today! 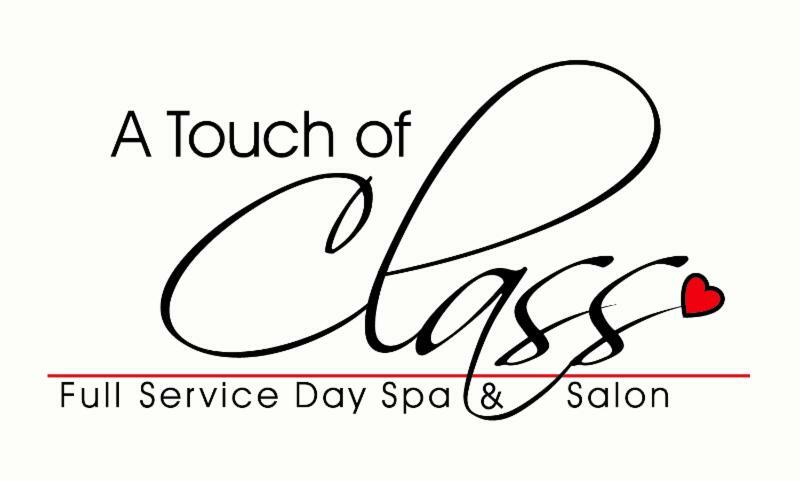 Thank you Tee-Jay Hill and your staff at A Touch of Class Salon for a wonderful, relaxing evening. My daughter and I won drawings at the holiday open house (a great event in December!) and received co mplimentary hour massages. I went for the relaxing Swedish massage, and my daughter said this was the best deep-tissue massage she’s ever received. Then, Tee-Jay treated me to a pedicure. 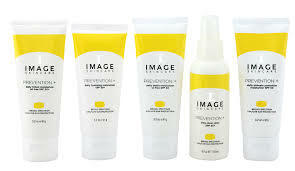 Save 15% on any of our Image Sunscreen products!